For many years Brian was a Senior Civil Servant at the Home Office, working closely with Ministers and setting up and running cross-departmental initiatives involving public, private, and third sector members. As a highly driven Commercial Director Brian possesses strong leadership skills and consistently achieves sustainable growth by utilising exceptional interpersonal and networking skills across all sectors. Not only does Brian possess the acumen to deliver a variety of skills, including project management, and the control and direction of all purchasing processes; he also has a strong understanding of prioritising workloads and achieving targets within stringent deadlines. With over 35 years at the Home Office Brian is used to working at speed on new concepts and delivering demanding projects. He exhibited his natural flair for fostering co-operative stakeholder working when he represented the UK abroad in many different international groupings such as the EU, the Council of Europe, and the OECD. 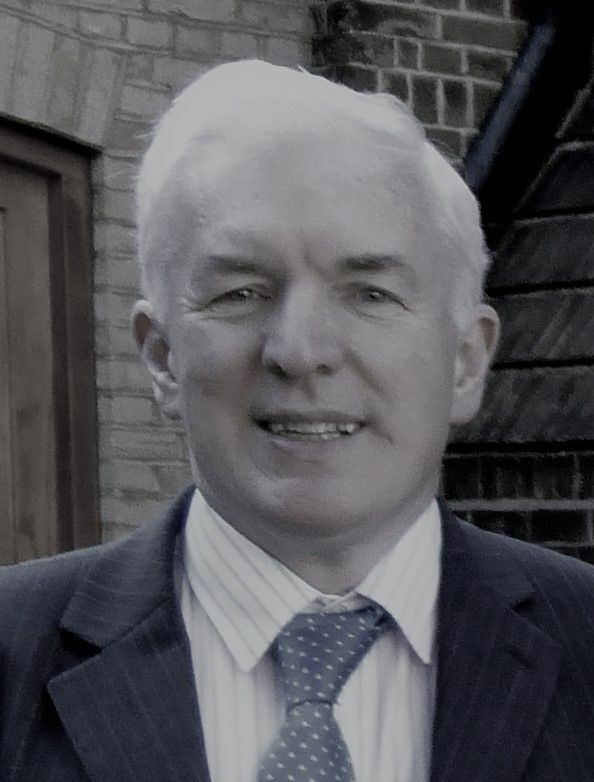 Since leaving the Home Office Brian has worked in the private sector as Bid Management and Procurement Consultant and Business Development Officer offering training and advice to representatives of overseas Governments in the UK on how best to operate within the jurisdiction of the UK. We are delighted to have Brian on the team as our Commercial Director. Copyright @ 2019 Best Hopes Coaching and Consulting Ltd.